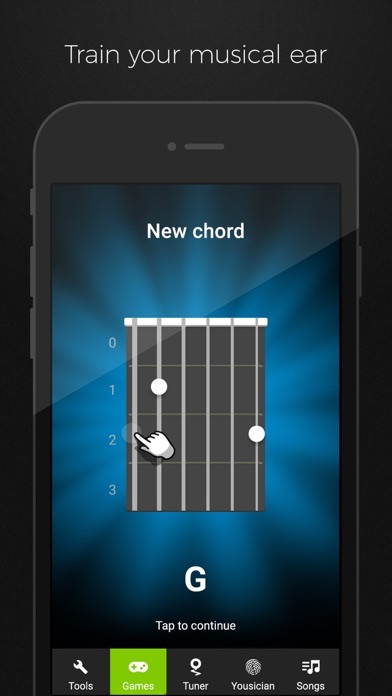 By i have no "Nickname"
This is an excellent free app that helps you tune your guitar! Perfection!! 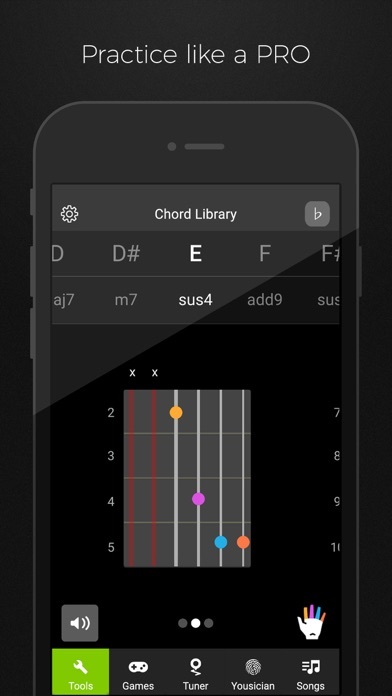 Awesome tool. 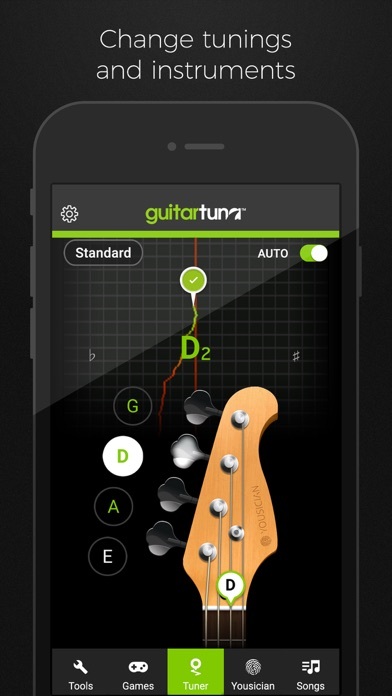 A must have for any guitar player. Accurately nails guitar and bass. 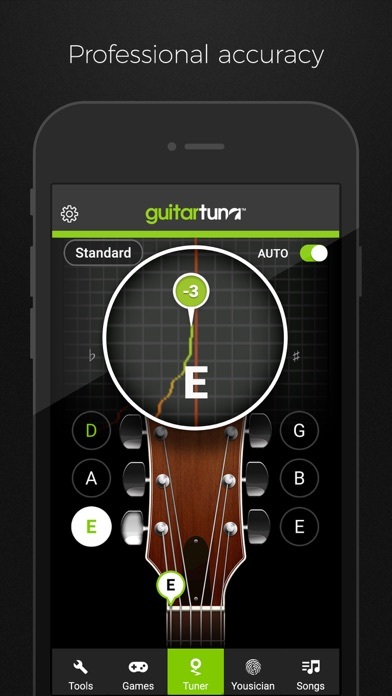 Way better than the very expensive iStroboSoft tuner that cannot tell between the fundamental pitch and the overtones. 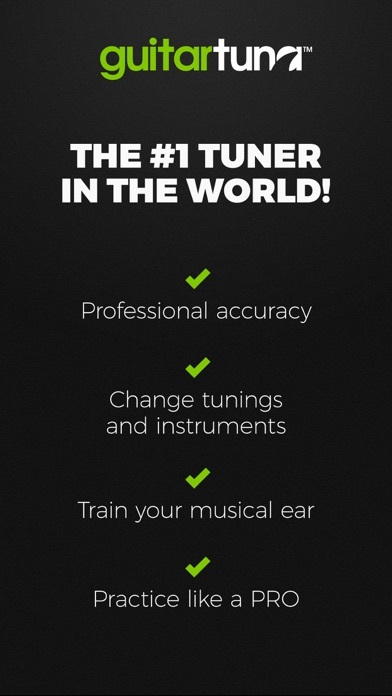 Use this everytime I tune. Super quick and easy to use. Tunes my guitar & ukulele.